Capping off a probe launched in 2015—instigated by reporting from Oregon Live—Tesla Energy Solutions has agreed to pay $13 million back to Oregon after the investigation concluded the cost of 14 solar power projects in the state had been inflated to qualify for higher tax credits. 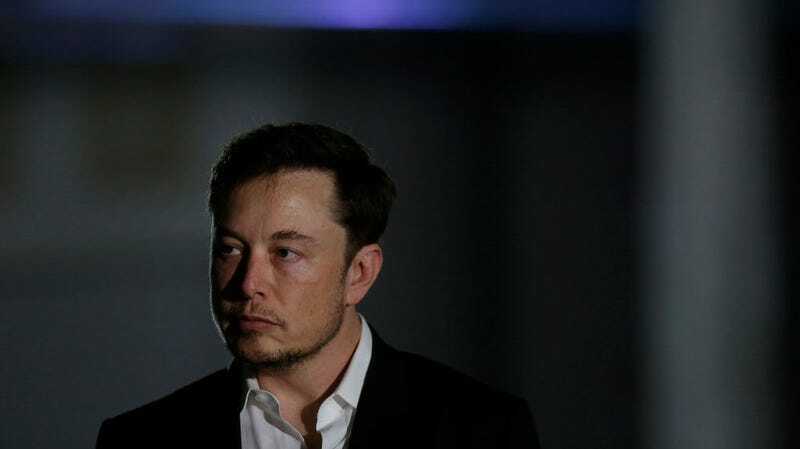 While Tesla Energy Solutions (then known as SolarCity) did not admit wrongdoing as a stipulation of the settlement, the probe has resulted in charges of tax evasion and bribery. Tesla, specifically, is believed to have inflated the costs of the projects over 100 percent. SolarCity’s 2016 acquisition by Tesla was fraught for its own reasons, and Tesla, generally, has been the subject of myriad controversies this year—most prominent of which were considerable fines levied against Tesla and Musk personally by the SEC over tweets in which the CEO claimed to have secured funding to take the company private. (He had not.) That particular ordeal will also cost Musk his seat as chairman of Tesla.